You may prayer day and night for success in life but all in vain. You may fast many times for God to have mercy on you and pull you out of poverty but all in vain. Good prayer must be accompanied by positive action from you in order to attain the results you want. God wants you to succeed in life on condition you remain positive and you work hard on your mission. You need God to accompany you and guide but not to work for you. When starting working God gives energy and wisdom to succeed in life. God will not help you from the comfort of your bed! Success is a result of overcoming the challenges of life. You have to overcome the negativity of people and the many roadblocks on the way to success. You have to have the stamina to carry on despite the challenges. You must have the stamina to wake up and move after falling down. 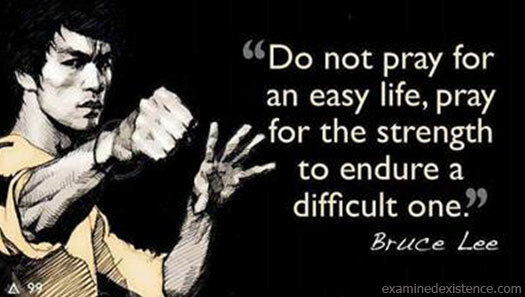 Success in life is not easy and therefore do not pray to have it easy. You will achieve for a walk over to success. Things will fall apart as you march to success. Your close friends will abandon and even steal from you. Your relatives may also abandon and steal from you. Many people will stand by the road side to discourage you from moving on. You meet real challenges as you move to success. 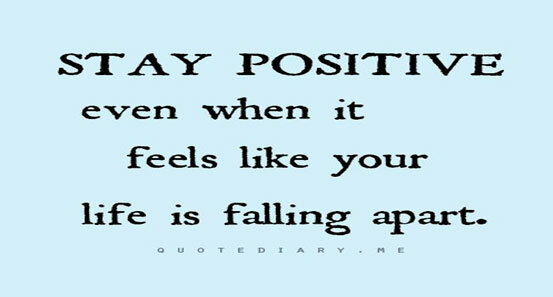 The most important thing in life is for you to remain positive and the rest the Master of the Universe will handle. The Master will step at the right time and the rest will be history. As you walk towards your world of success will meet so many obstacles both big and small. Some obstacles may created by man and others by nature. 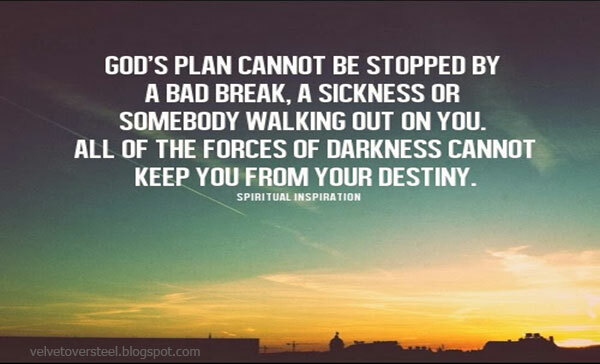 But always remember God’s plan for you cannot be stopped by anything. 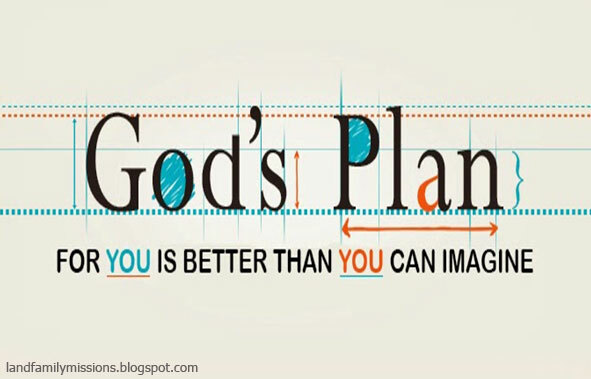 You may have your own plan to succeed in life within a given period but remember your plan is not God’s plan. You will get what you want at the will of the Master of the Universe. What you need to prayer for you plan to succeed in accordance with the will of the Master of Universe. Therefore do not despair when you do not get what you want in the time you want it. God will make you succeed in life in accordance with his plan for you.